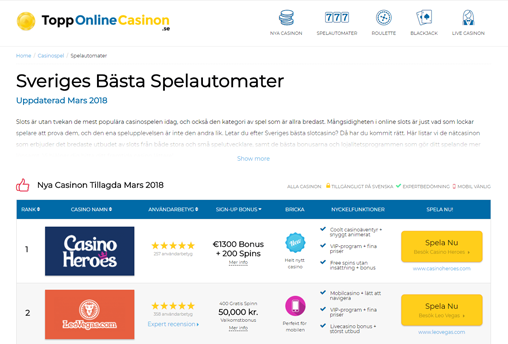 We connect consumers with the world’s leading online gambling operators. 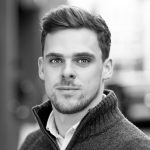 Casino, betting, bingo and beyond – in the UK and internationally. Let’s work together! The brands we create put consumers in control. You’ll find all the top gambling sites, reviews, guides and promotions, plus innovative tools and features. TopRatedCasinos is our longest established comparison site, focused on UK and Ireland. The sites generate high volume of valuable first time depositing customers every month. 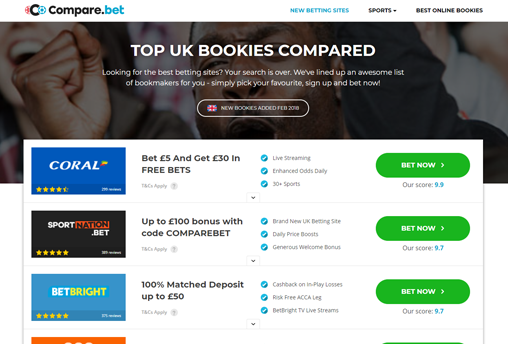 Compare.bet is our latest gambling comparison brand. 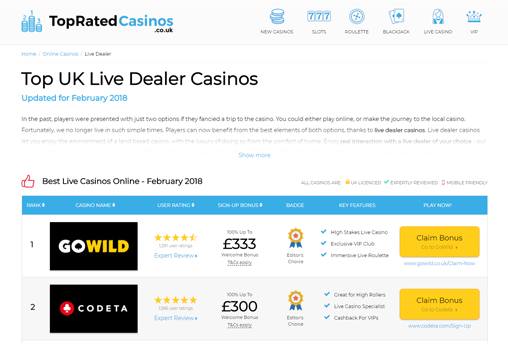 It spans all iGaming verticals and targets a worldwide audience, with a simple aim: providing better gambling comparison. 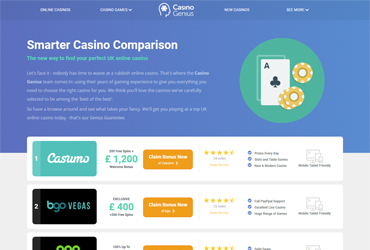 Focused on comparison of online casinos and slots, Casino Genius is currently available to users in the UK, Denmark, Portugal and Belgium with more to follow. 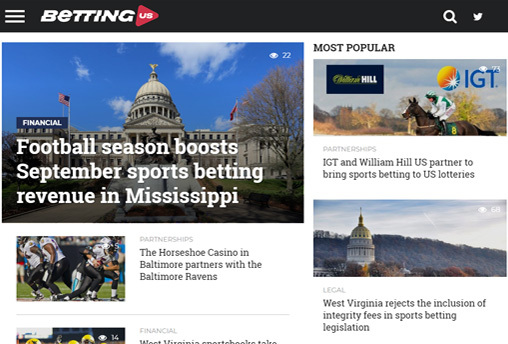 BettingUS tracks the rapid growth of sports betting in the US since the repeal of PASPA in May 2018. News, reviews and opinion for US bettors. 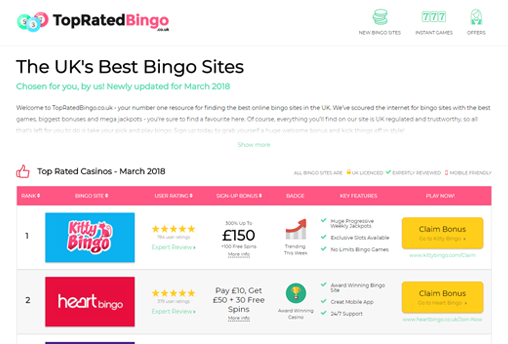 Helping UK customers find their perfect online bingo site. Learn how the game works and choose the right bingo room for you. 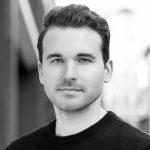 Sweden is an attractive and competitive hotspot within the iGaming space. We’re just getting started here, and are excited to bring something new to the Swedish market in 2018 and beyond. 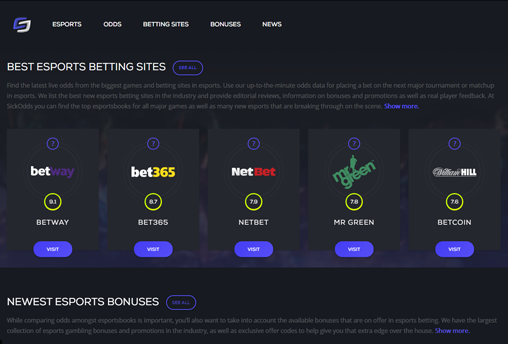 SickOdds is a fast-growing eSports betting comparison site. 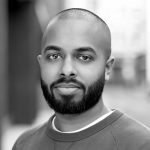 Seven Star Digital formed a strategic partnership with SickOdds in May 2018. 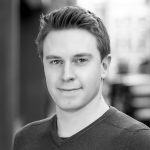 Meet some of our marketing, commercial and technology experts working together to create a better gambling comparison experience for all. We’re fortunate to work with the best in the business, including these prestigious brands. Great source of gaming traffic, consistently delivering great value! Very attentive, transparent and completely trustworthy when it comes to compliance. Seven Star Digital focus not only on numbers but also on generating ROI for their partners. Highly recommended.